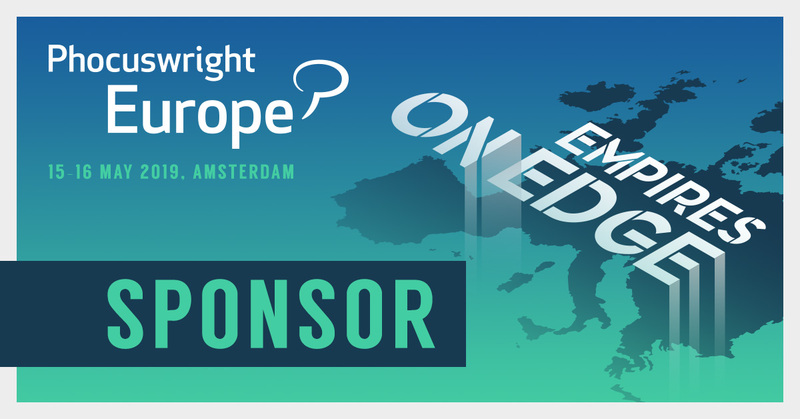 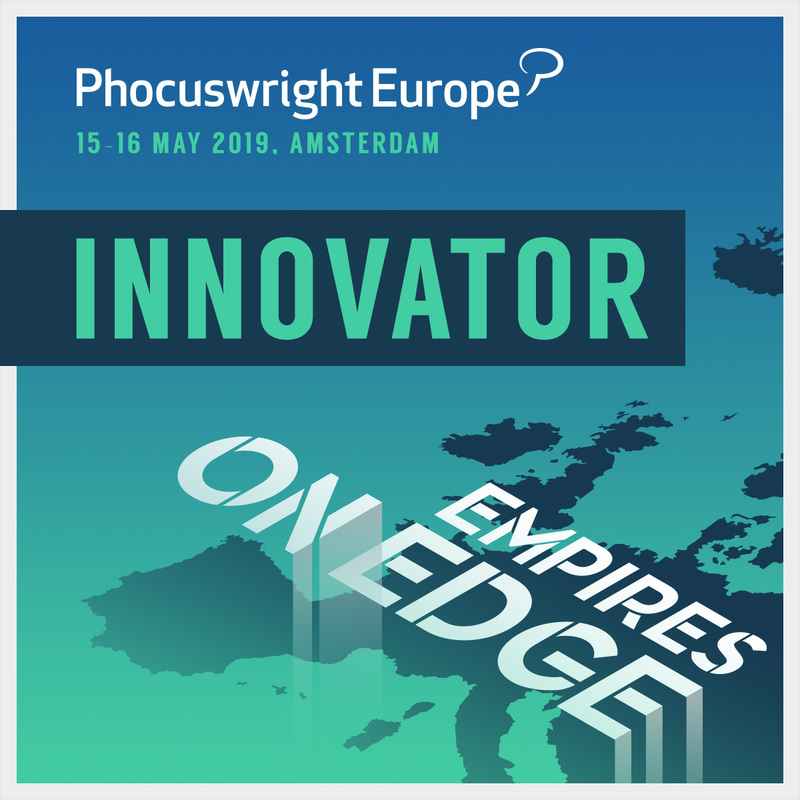 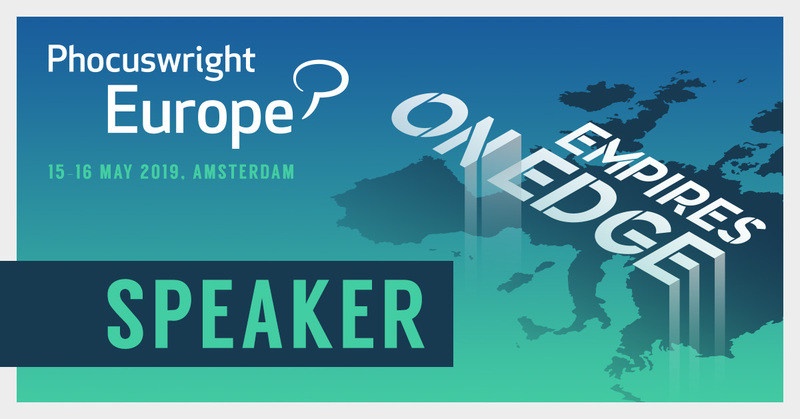 Let others know that you will be at Phocuswright Europe in Amsterdam! 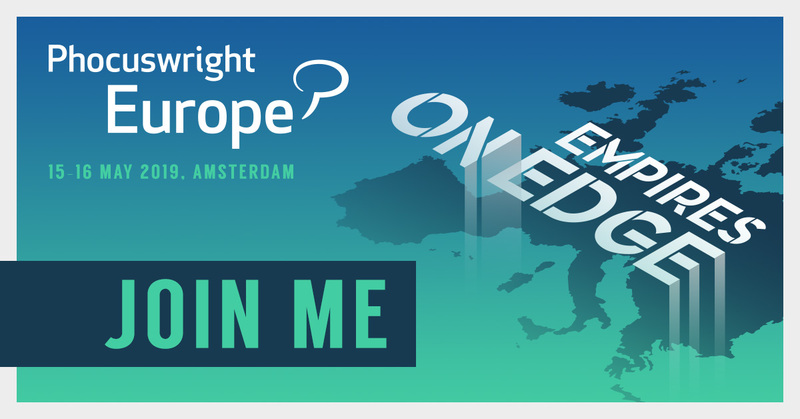 Promote your participation on your website or email with the images below. 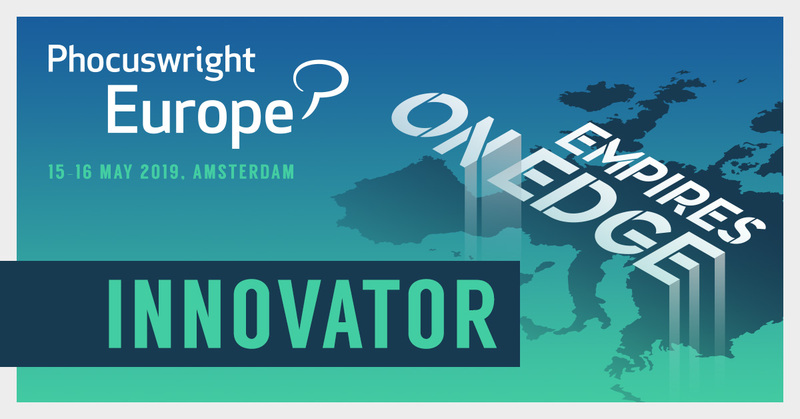 Click the linked text to open the desired size, then save. 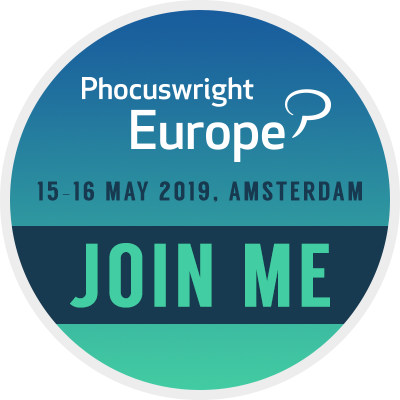 Please also use the link below the image to link to the Phocuswright Europe website.